If you’re selling anything online, you probably know that the payment process needs to be as easy as possible as well as secure. By ensuring your customers have a convenient and safe way to pay, you have better chances of selling more products and turning one-time buyers into repeat customers. 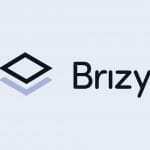 There are many payment gateways available online but one of the most popular ones and the easiest ones to use is Stripe. In today’s post, I’ll talk about why you should use Stripe and share the best Stripe payment plugins for WordPress. Easy setup process – you don’t have to go through a lengthy merchant account creation process and wait for approval. All you have to do is sign up for a Stripe account and you can start accepting payments on your site. No hidden fees – unlike Paypal, Stripe doesn’t collect extra fees when you get paid. You pay a flat fee of 2.9% and $0.30 per card charge, regardless of the amount. Customers stay on your site – since Stripe integrates with your site, customers won’t be redirected to an external website to complete the payment. This can help you increase your conversion rate. Customers don’t have to have a Stripe account – unlike other payment gateways like Paypal, your customers don’t have to create an account to be able to pay you first. All they need to do is enter their information and Stripe will process the payment securely. Keep in mind that if you want to use Stripe on your website, you will need an SSL certificate installed first. This will not only help your visitors feel more secure but it will also encrypt any sensitive information that is exchanged between your visitors’ browser and your website server. 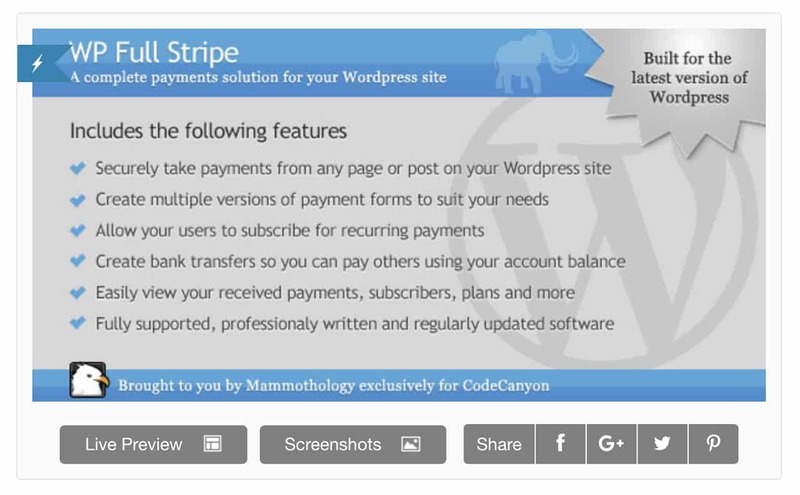 Thankfully, integrating Stripe with your WordPress website is easy thanks to Stripe payment plugins. 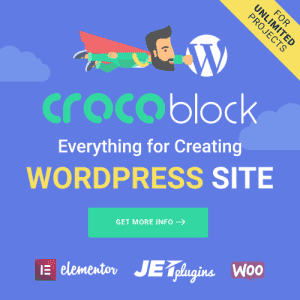 The plugins on this list include both paid and free options and some of them integrate with your existing e-commerce solution like WooCommerce or Easy Digital Downloads. Others can be used on their own, without the need to use an e-commerce plugin. Let’s take a closer look at what they have to offer. The first plugin on the list, WP Simple Pay Pro, makes it easy to get started with Stripe. Once you’ve created the Stripe account and installed this plugin, simply select the options you want, optionally disable the cart, and you’re good to go. This plugin is a great choice for anyone that doesn’t have a large inventory or if you want a simple way to sell digital products. This is a premium plugin. Pricing starts at $49/year for 1-site license along with a year of support and updates. If you’re using WooCommerce and want to integrate Stripe with it, you can easily do so with this free add-on for WooCommerce. This free plugin will allow you to start accepting credit cards on your site instantly. Another benefit is that you can also accept Apple Pay payments, giving your customers even more ways to pay. You can download this extension for free from the official repository. The Stripe Payments plugin allows you to accept credit card payments on your WordPress site without relying on any particular e-commerce plugin. This plugin comes with shortcodes that you can add to any page, sidebar or post on your site and have visitors checkout on that same page. Customers can opt to have their information saved by the plugin for easier, one-click checkout and they can view the exact record of their purchase after the payment. The plugin is freely available in the official plugin repository. 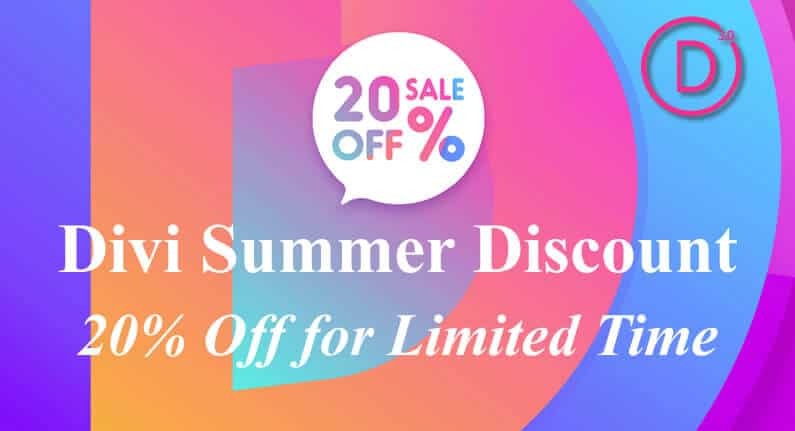 If you’re selling digital products and use Easy Digital Downloads plugin, then this Stripe add-on is for you. This is a premium extension but it allows you to collect payments via Stripe. 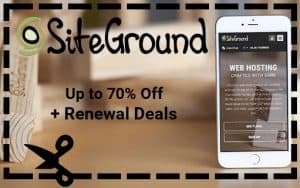 The pricing for this add-on starts at $89/year for a single site license which includes a year of support and updates. 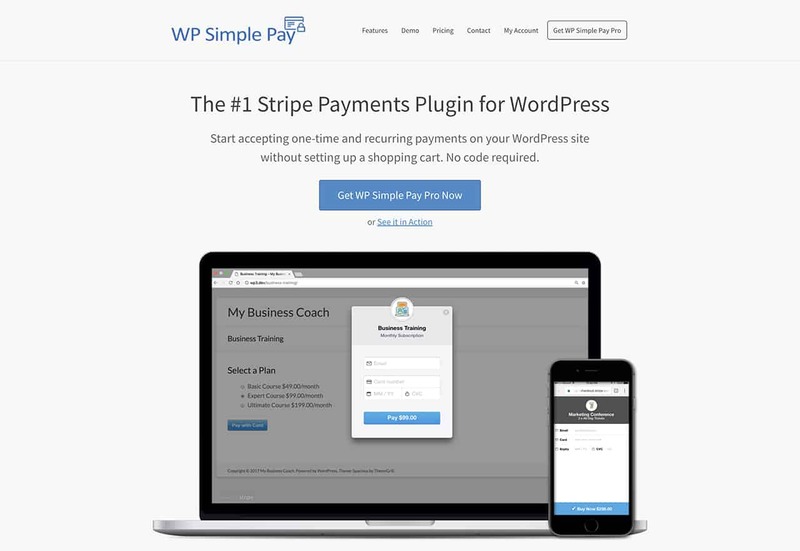 WP Full Stripe is another premium Stripe plugin that touts itself as the “complete payment solution for your WordPress website”. The plugin makes it easy to accept both one-time payments and subscriptions by embedding payment forms into any post or page on your site. This plugin is available for $39 from CodeCanyon and includes 6 months of support. 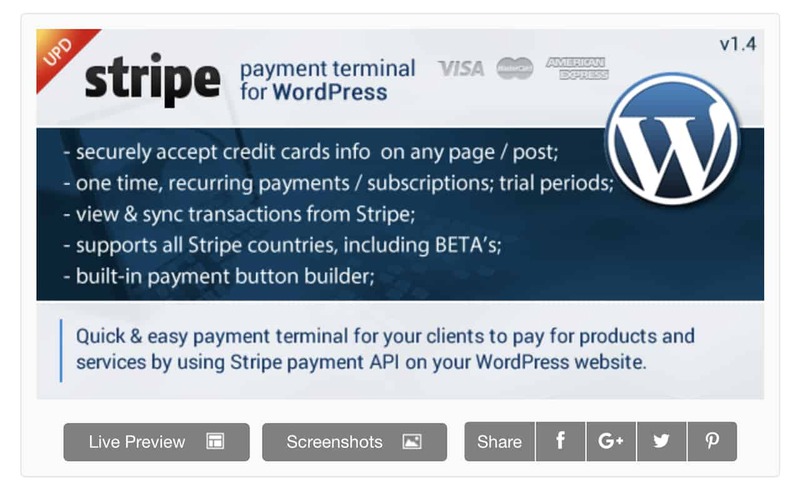 The Stripe Payment Terminal WordPress is a premium plugin for accepting credit card payments and integrating Stripe with your website. Aside from letting you collect one-time and subscription payments, you can also create products that offer a free trial. This plugin comes with the ability to add the Buy button anywhere on your site. This plugin is available for $22 from CodeCanyon and includes 6 months of support. Integrating Stripe with your website has many benefits and is easy thanks to Stripe payment plugins. Use this list to find the best Stripe plugin for your site and start accepting credit cards.